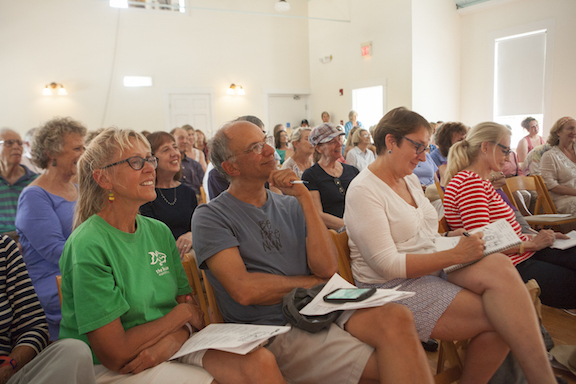 Thank you to the amazing speakers at Islanders Write who informed, enlightened, and entertained us at Islanders Write 2016; Thank you Noepe Center for Literary Arts and Justen Ahren for inspiring with workshops; Thank you to Niki Patton for facilitating the first Vineyard Writer’s Challenge and to all those who came out to read their work. 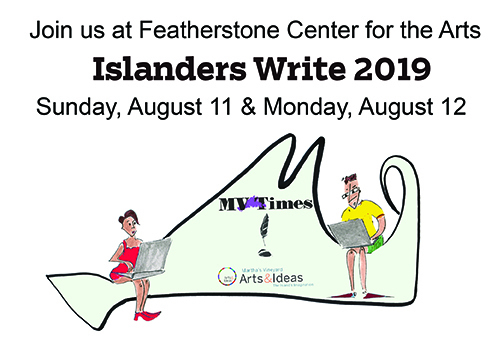 We’d also thank everyone who attended Islanders Write. We look forward to seeing you again in 2017. Upstairs at The Grange Hall in West Tisbury. Doors open at 7pm. We apologize, we are no longer taking advance reservations for this event. All advance reservations will be honored until 7:20pm and then released to the public. 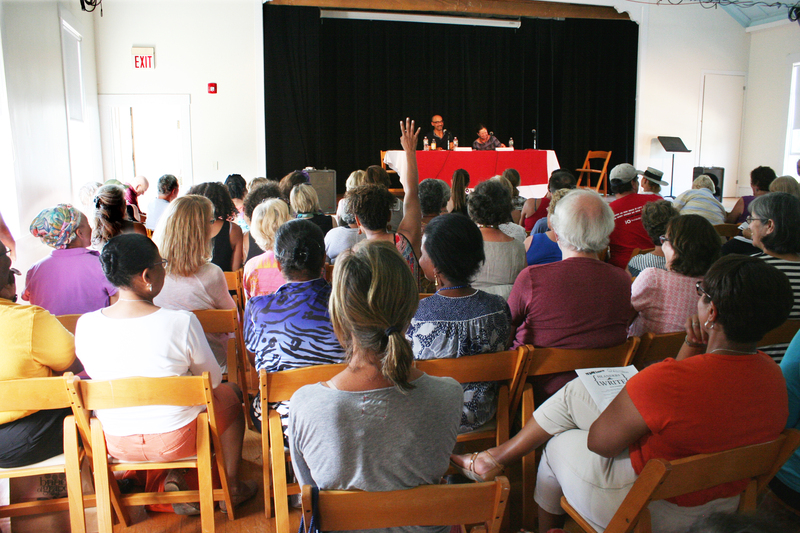 Writing workshops with Noepe Center for Literary Arts. 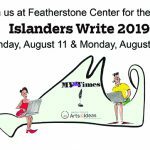 And introducing The Vineyard Writer’s Challenge at The West Tisbury Library. Stay for the day or stop by for an hour. First come, first seated. On dealing with rejection and techniques for revising your work, join us for a conversation that will encompass craft, psychology, and a little literary history. Researching and writing the narrative non-fiction story. Forget about who done it? The question is how do they do it? A view from inside the writers room. Selling scripts and crafting story and dialogue for TV. Nora Ephron famously said “everything is copy,” if only it was that easy. A discussion about race, racial identity and the written word. Two Pulitzer prize-winning novelists in discussion. 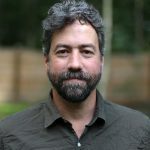 Justen will be facilitating three hour-long workshops. If you can’t make the event, pre-order books from The Bunch of Grapes for IW authors to personalize. 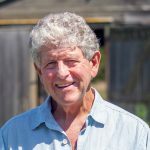 We invite you to stop by The West Tisbury Library for The Vineyard Writers Challenge – Click here for more details.